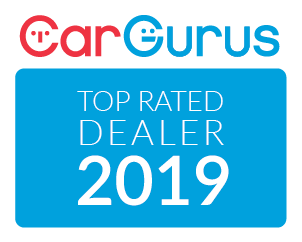 Mississauga Toyota | Frequently Asked Questions | Winter Tire | How do I know if it’s a winter tire? 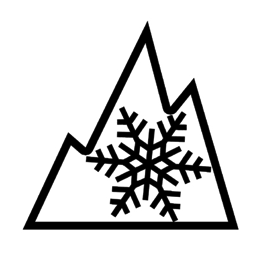 Winter tires have a mountain/snowflake symbol located on the sidewall of the tires similar to this symbol below. This symbol distinguishes winter tires from all-season/all-weather tires.